A proudly Canadian company, Blush Peony is making a style splash on the West Coast with a collection of gorgeous accessories and must-have decor pieces that reflect the latest trends. From rose gold office tools that make your workspace gleam to gauzy tassel scarves that complete a seasonal look, they've rolled out a line of products that continue to impress, with new additions debuting each season. As a style trend, rose gold is not disappearing. With many fashion houses and home decor purveyors incorporating the shade into their collections, it continues to impact design choices across the globe. The pretty feminine hue is warm and inviting, reflecting a subdued elegance. 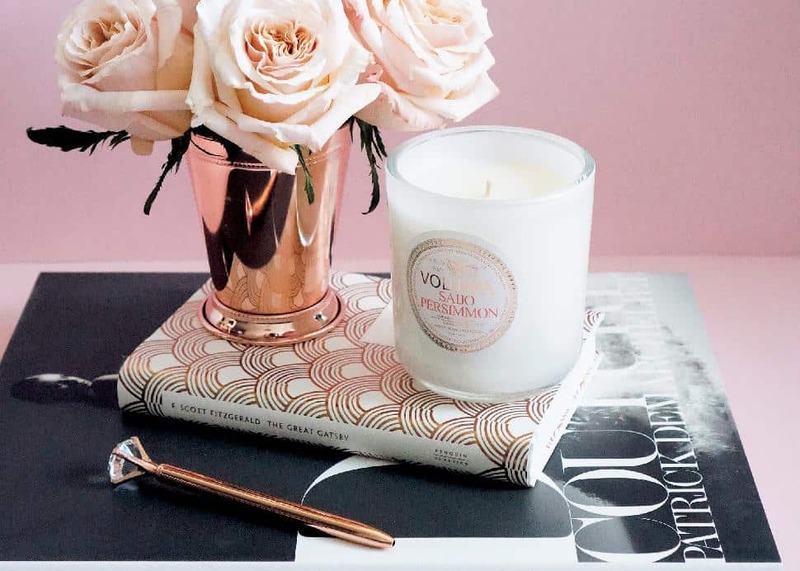 Consider extending the rose gold trend into your decor choices, with items like Blush Peony's gem-topped rose gold pen. It's perfect for the office, ensuring your weekday style doesn't suddenly disappear the moment you step out your front door. Upon returning home, place rings, necklaces and any number of small accessories in the company's dotted trinket tray which blends a pink base with delicate gold dots. Extending a warm welcome can be as easy as serving a stunning cocktail at home. 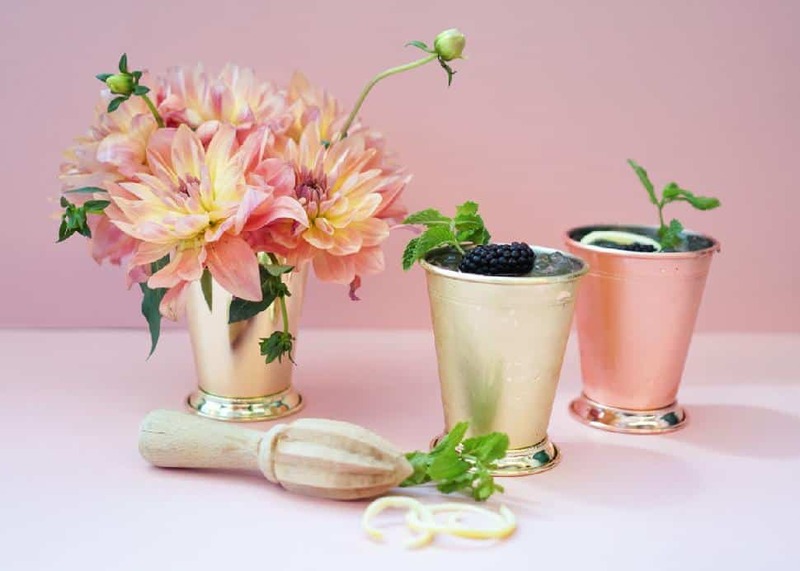 Blush Peony's gold and rose gold mint julep cups are perfect for the classic concoction of bourbon, sugar, water and fresh mint. Make a pitcher in advance and then pour over crushed or shaved ice when guests arrive for a graceful start to any soirée. Prefer a vodka base? 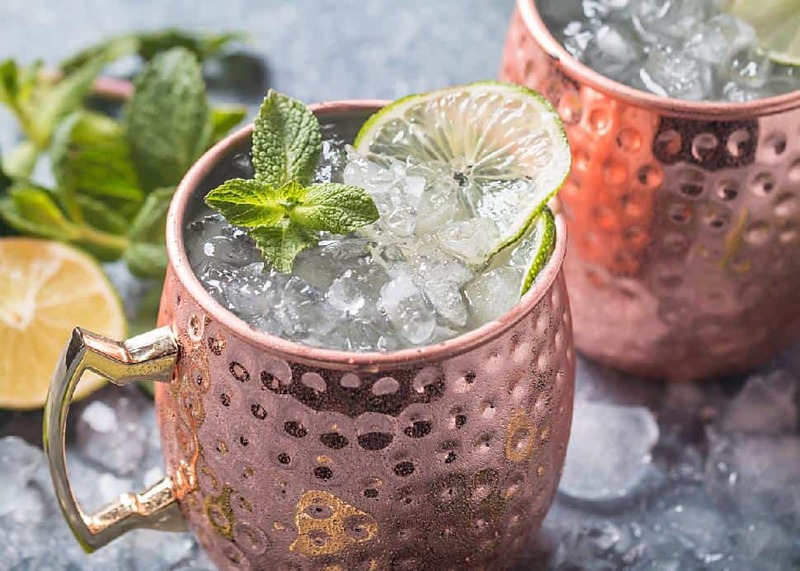 The line's Moscow mule mugs are available in a classic hammered copper finish or a white enamel coating. 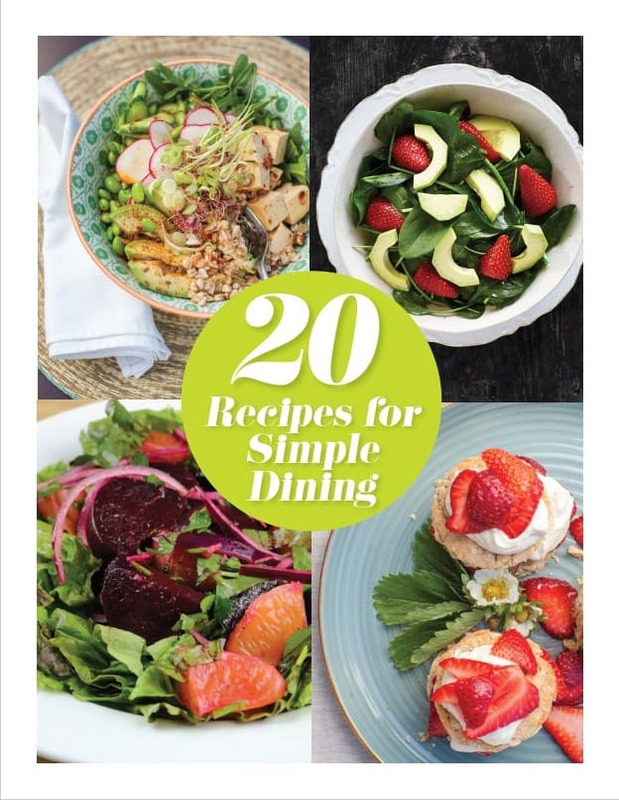 (And we rounded up 25 amazing recipes for the occasion here!) They'll both guarantee a cool party... and a cool cocktail. Cooking for guests can be stressful when the invite list swells. Blush Peony's team recommends keeping calm and carrying on with accessories that remind you of your favourite style choices. 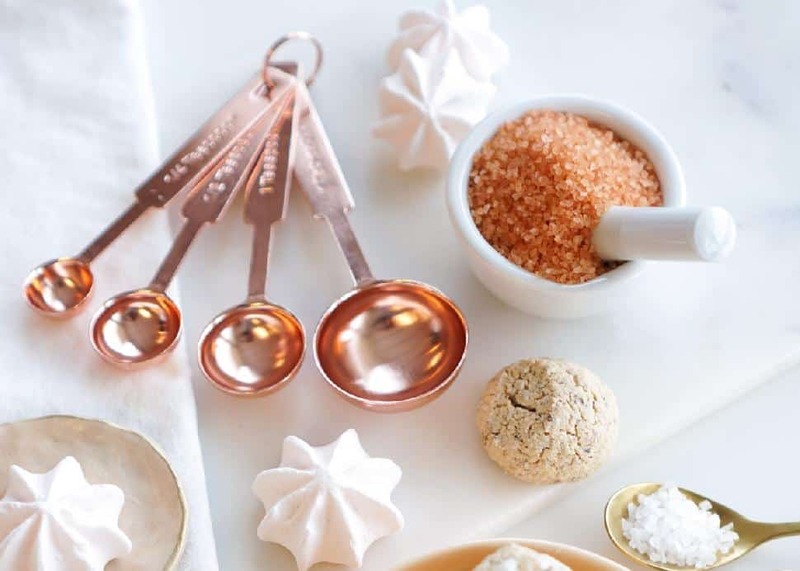 Their rose gold measuring cups and matching rose gold measuring spoons are just such a pair. Turn to them to perfectly measure out ingredients as you whip up sauces, bake desserts and otherwise impress with culinary creations. 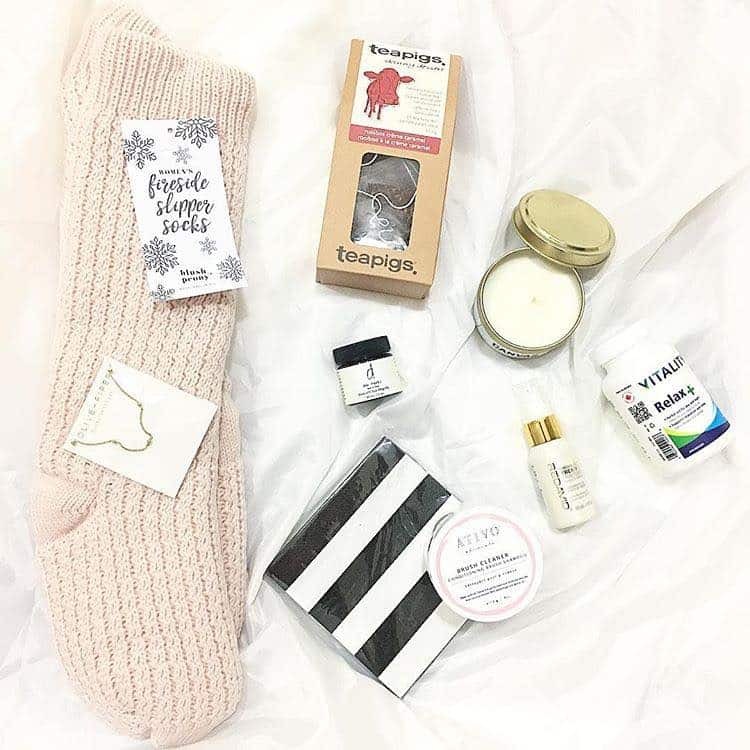 Sophisticated and stylish—without sacrificing fun, Blush Peony's impressive catalogue of products offers perfect gifts and lovely opportunities for a self-care splurge or two. A one-stop shop for fun and fabulous finds!